Electric bluesman John J Presley kicked off the evening with tracks from his debut LP As Night Draws In. Despite his set kicking off early doors, John had quite the crowd lined up to listen. His soothing voice teamed with his impressive clarinet skills provided a sombre opening to the show. 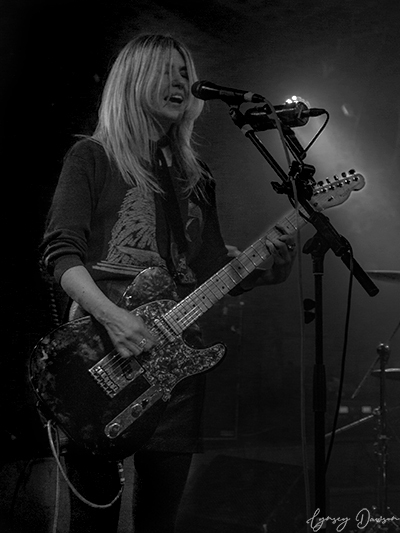 Headliners Blood Red Shoes hit the stage as a four-piece. Listening to their latest album ahead of the gig, I was keen to see how their enhanced electric sound would come across as a two piece on stage, but with the little extra help for their opening numbers. After the first few songs they were back to the two piece that they are known for being with I Wish I Was Someone Better. Their more classic songs such as This Is Not For You and Light It Up had a warm reception to a rather tame crowd. 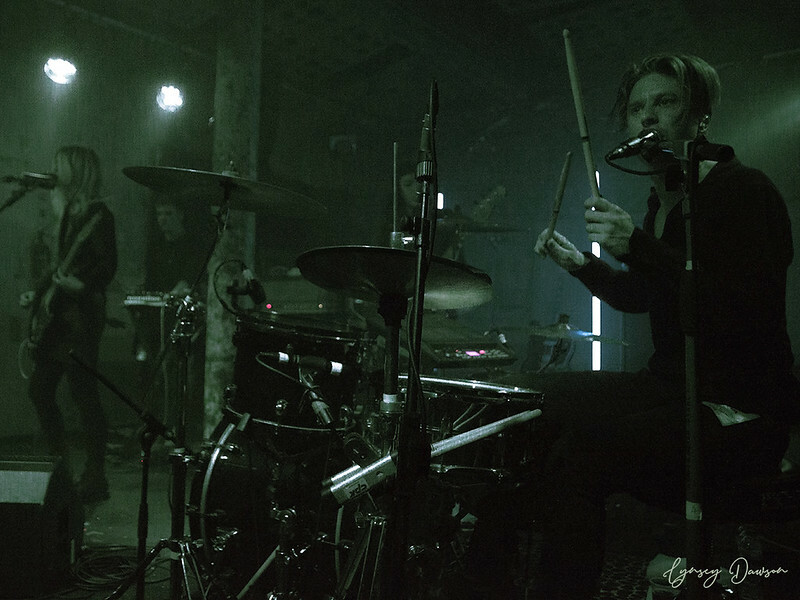 The venue was slightly grungy which matched the essence of Blood Red Shoes. 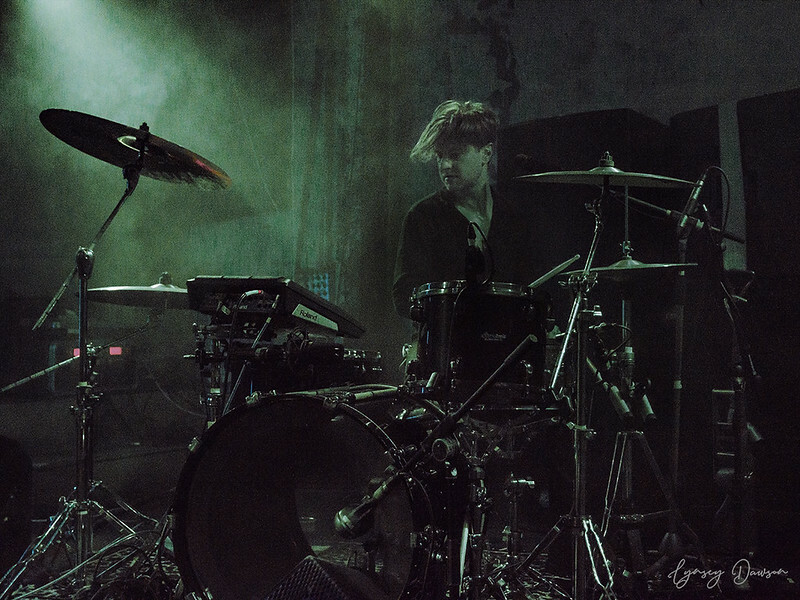 There were a couple of issues during the gig from Steven managing to break three snare drums during their set to having technical difficulties with the drum pad and getting advice from someone in the crowd to just switch it off and back on again. Steven’s interaction with the crowd during this time made sure that the audience weren’t put off and kept everyone on their toes for the next track. 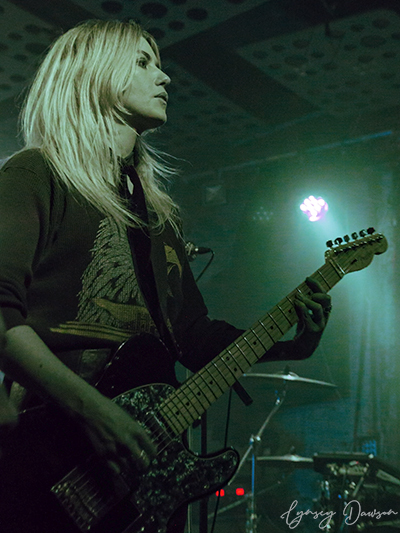 One thing that did take me (as a Blood Red Shoes fan) by surprise, was the diverse group of ages at the gig. 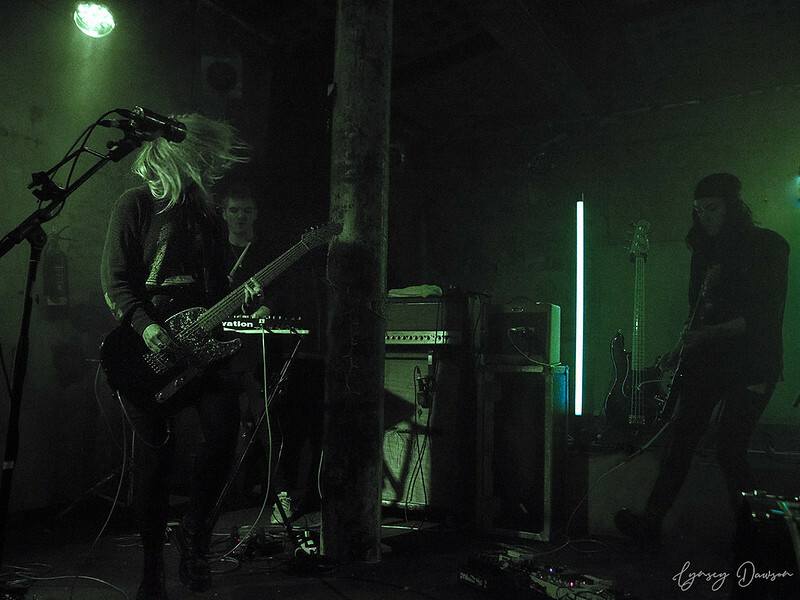 Over the last 10 years people have grown up with Blood Red Shoes, from teens to adults and to see the band still releasing new content and packing out venues UK wide midweek is incredibly humbling. 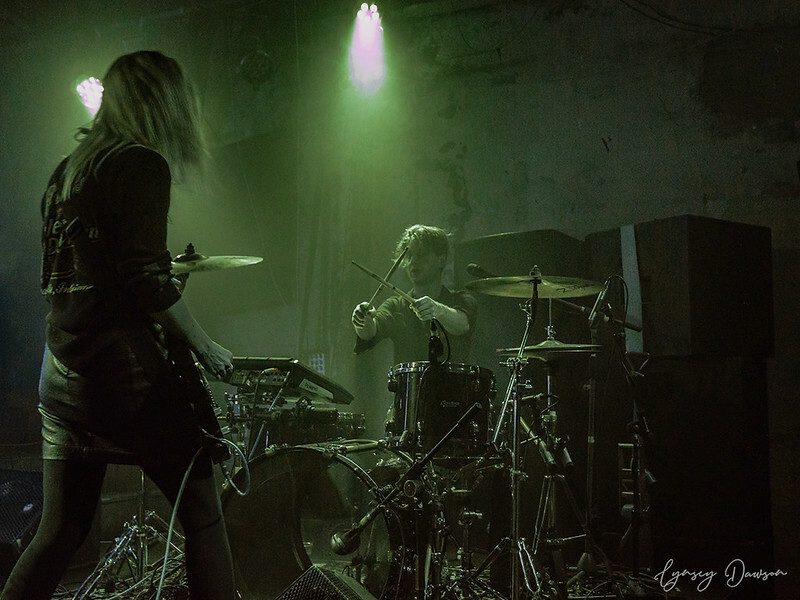 Overall, what more can you expect from a Blood Red Shoes gig? A band who have been on their circuits since 2004 release their fifth studio album a little over a week ago and fans already know the majority of the songs word for word – now THAT is impressive. 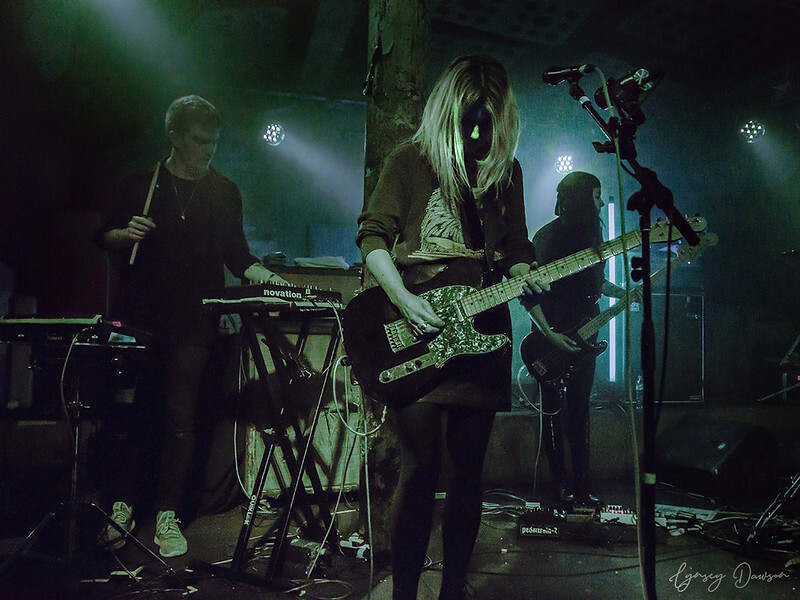 The duo’s energy and connection to the crowd was electric and they prove that they’ve still got what it takes to deliver a belter of a gig.